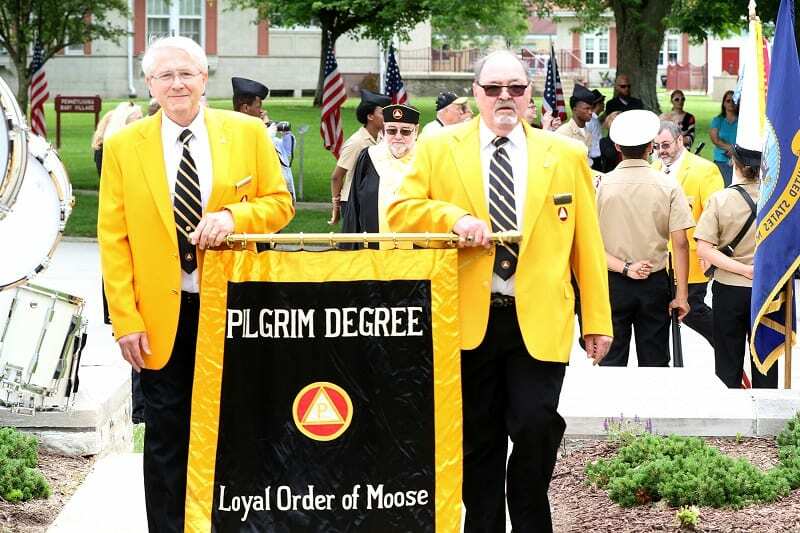 For hotel/motel accommodations in the Mooseheart area to attend the June 1, 2019 Pilgrim Degree Conferral and the Mooseheart Commencement Ceremony, contact the Doubletree Lisle/Naperville just off I-88, approximately 12 miles east of the campus. If reserving online, click here and select your arrival date of Tuesday, May 28, 2019 (earliest) and your departure date of Monday, June 3, 2019 (latest). Under “Add Special Rate Code,” click the tab and enter our three-letter Group Code: CMO. To reserve a room by phone, call 1-630-505-0900. Mention our group name, “Moose International” and our three-letter Group Code CMO to receive the rate of $81 per night, which will include a breakfast buffet for up to two people. Reservations must be made by May 6, 2019. If arriving by air, American Taxi and/or Bill’s Limo Dispatch can provide transportation to your Mooseheart area hotel at reasonable rates. Reservations for pick up at either Midway or O’Hare airports can be obtained by calling American Taxi at 630-305-0700 or Bill’s Limo at 888-851-0200. You will need to provide your airline flight number, arrival time, and destination when making the reservation. Advanced reservations required.